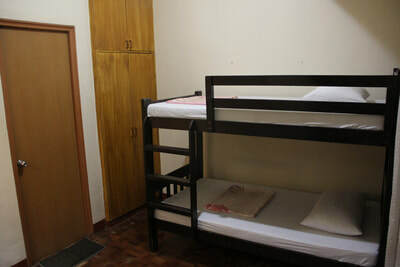 The first floor consists of the following rooms/areas: (1) Dining Room; (2) Formal Kitchen; (3) Dirty Kitchen with Toilet and Bath; (4) Laundry Room; (5) a Common Toilet and Bath, and; (6) a Bedroom with a bunk (double deck) bed, single floor mattress and en-suite Toilet and Bath. 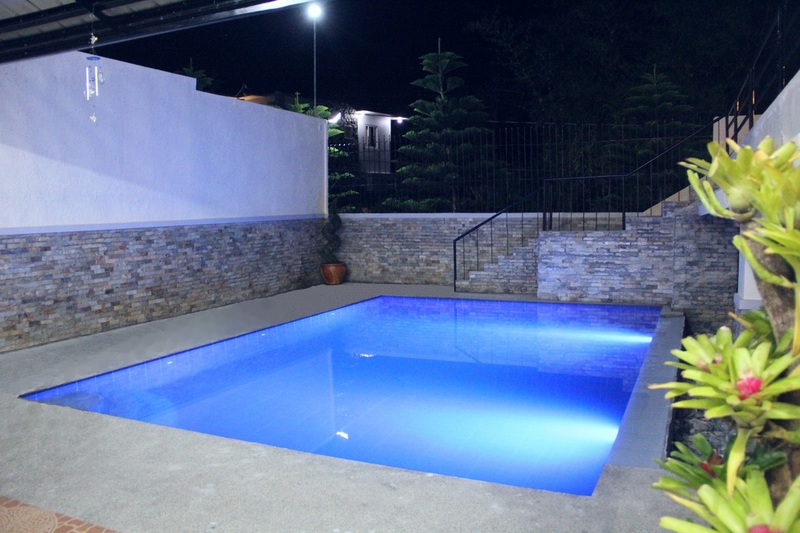 On the front yard of this property is a ﻿5x7 meters infinity pool﻿ which is 3 to 5 feet deep. A water curtain cascading into the poolside creates a relaxing sound and focal point to be enjoyed and admired. ﻿In-pool lighting﻿ that changes color every few seconds adds drama and elegance to this vanishing-edge pool, perfect for night swimming. 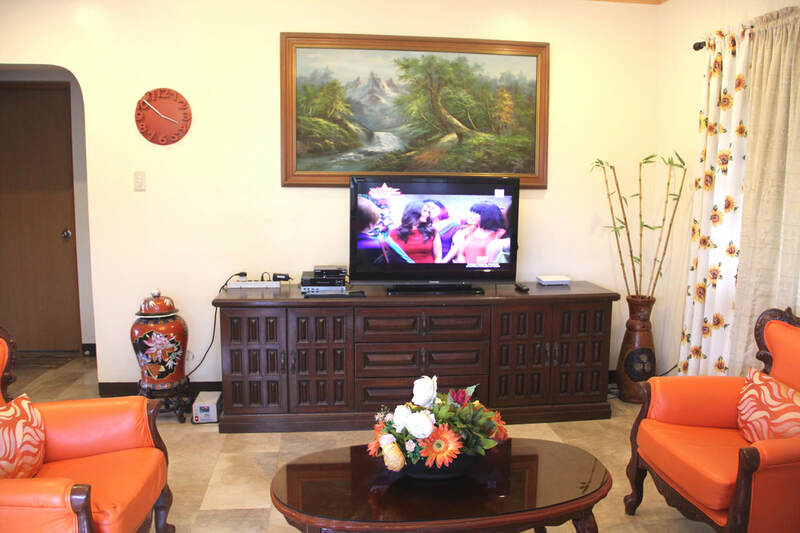 The living room has a 32 inch flat screen satellite TV and a videoke machine. 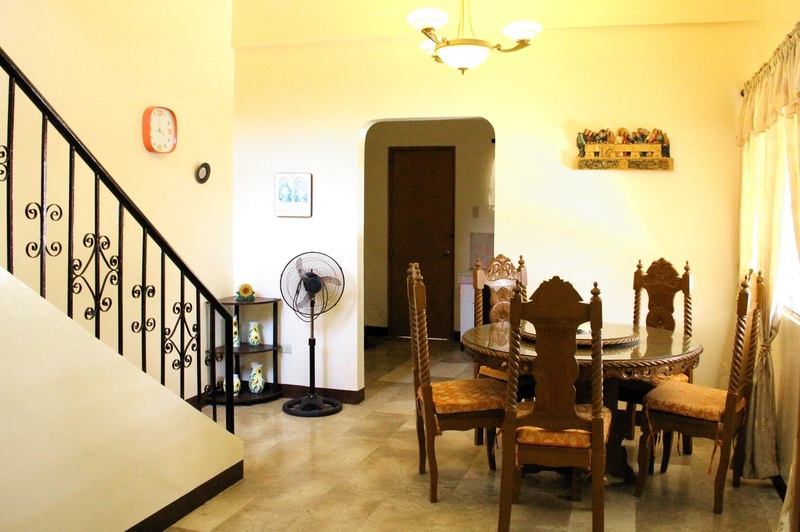 The kitchen is equipped with a refrigerator, microwave oven, rice cooker, electric kettle and 2-burner gas stove. 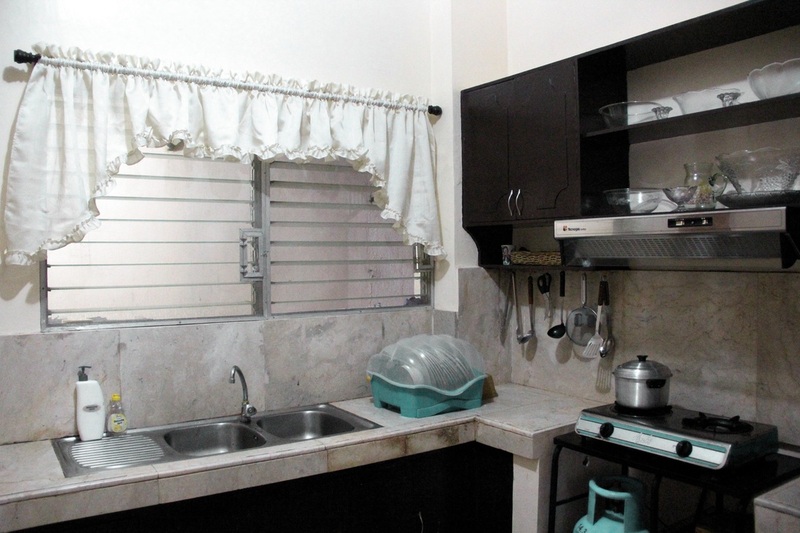 Cooking is allowed in the kitchen. 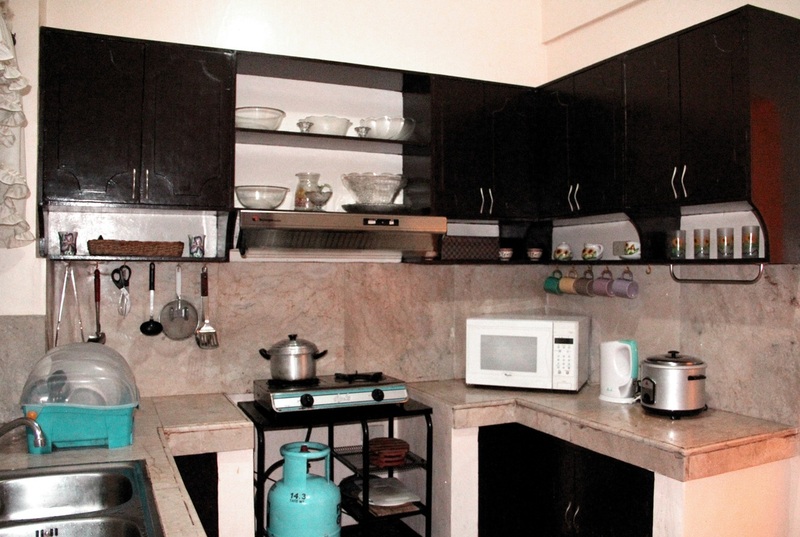 Cookware, tableware, cooking and eating utensils are provided. Grilling is allowed in the patio. 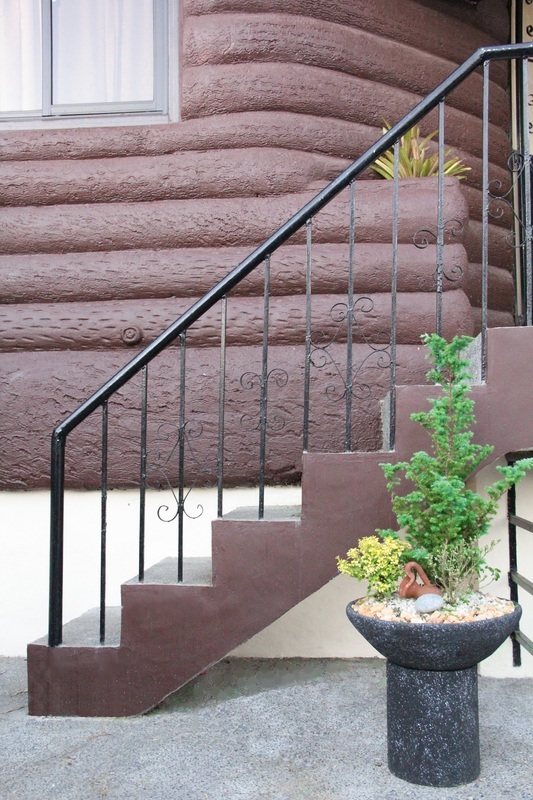 Griller is provided and the charcoal may be bought at 50 pesos per kilo. A ﻿hot and cold water dispenser may be rented. Pay only one hundred pesos for 5 gallons of mineral water (inclusive of water dispenser rental). All of the 3 bedrooms on the second floor (including the master's bedroom) are airconditioned. Rooms/areas without aircon have electric fans. 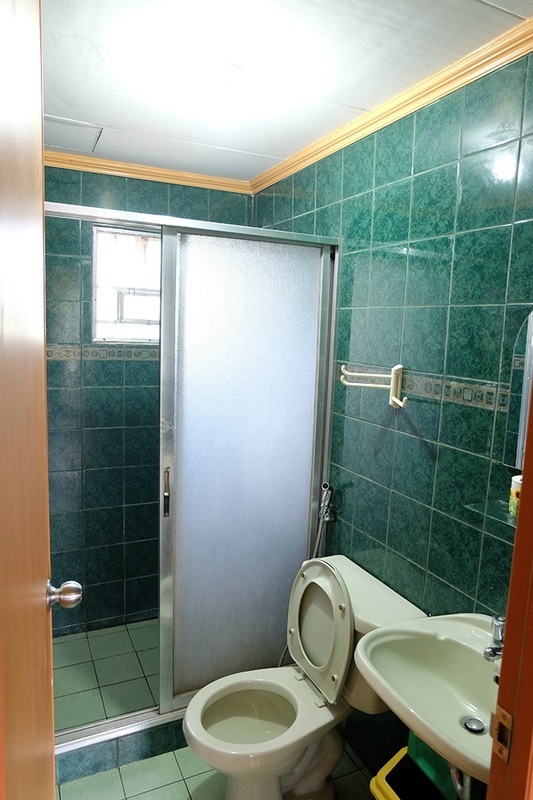 All of the 4 showers inside the house have water heaters. Bath towels can be rented at 100 pesos each. 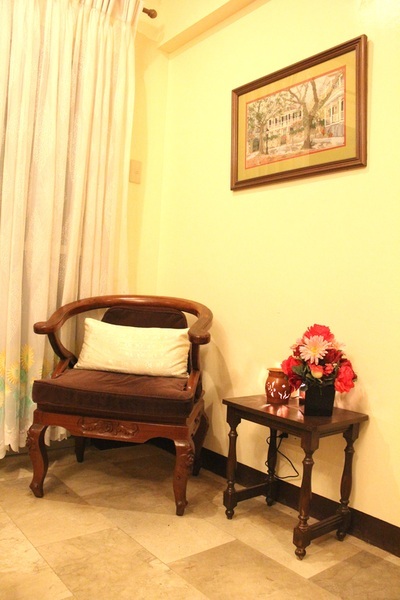 Guests are also treated to free wifi. 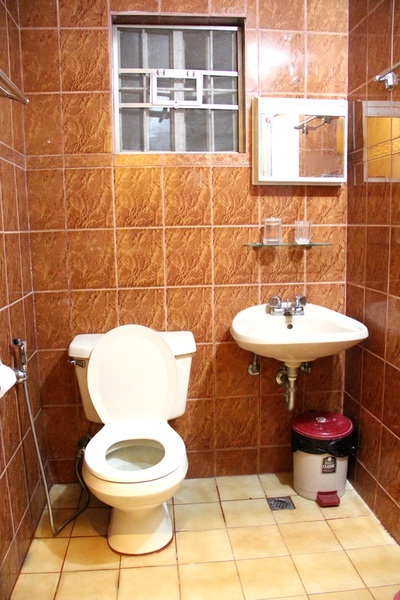 For best results, please limit connections to 5 gadgets at a time. ​+63916-2208322 (Globe mobile) or +63933-8697979 (Sun / Smart mobile). 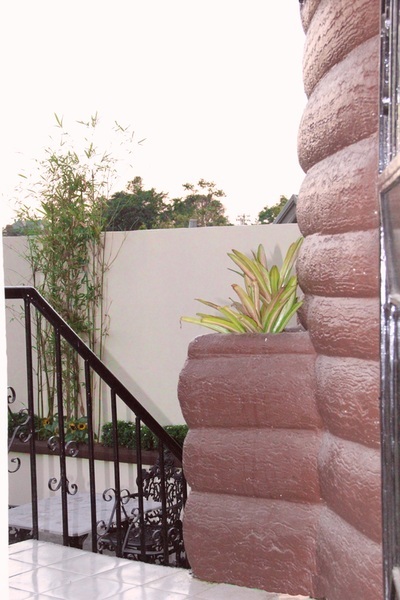 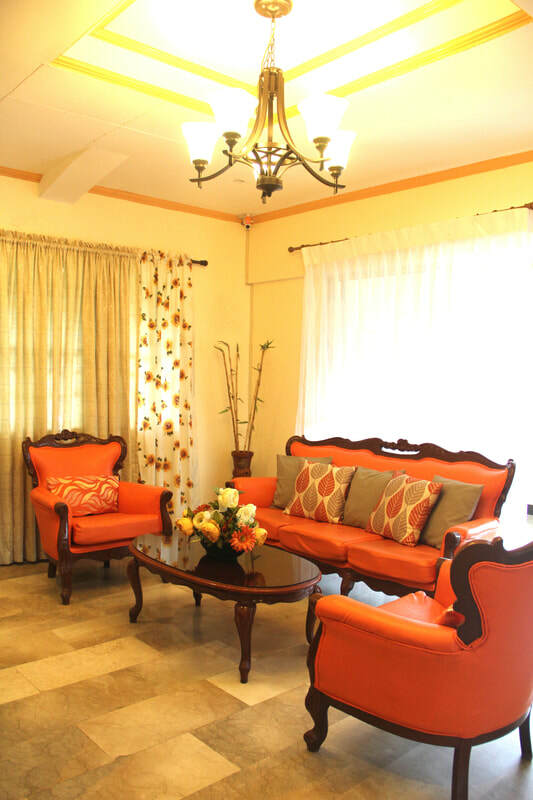 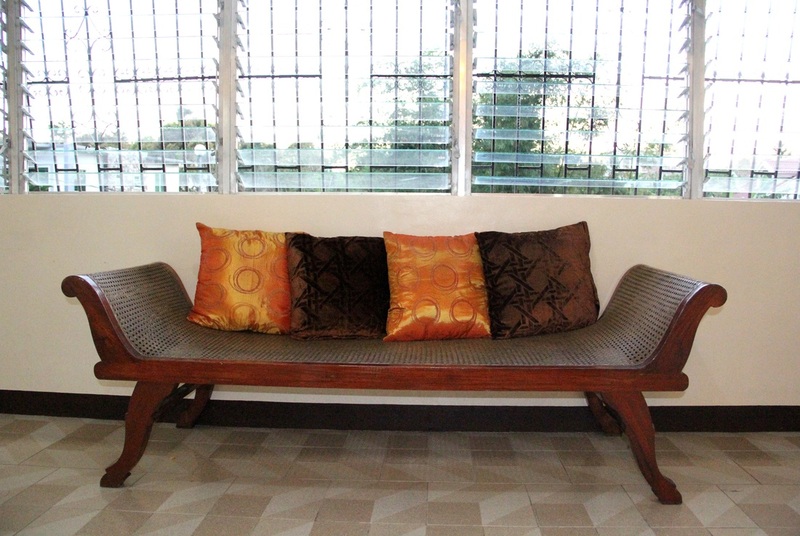 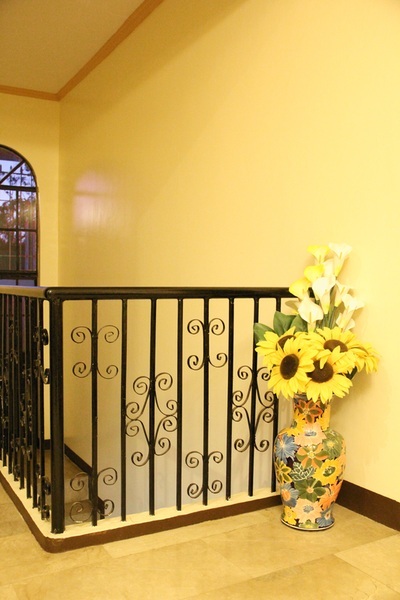 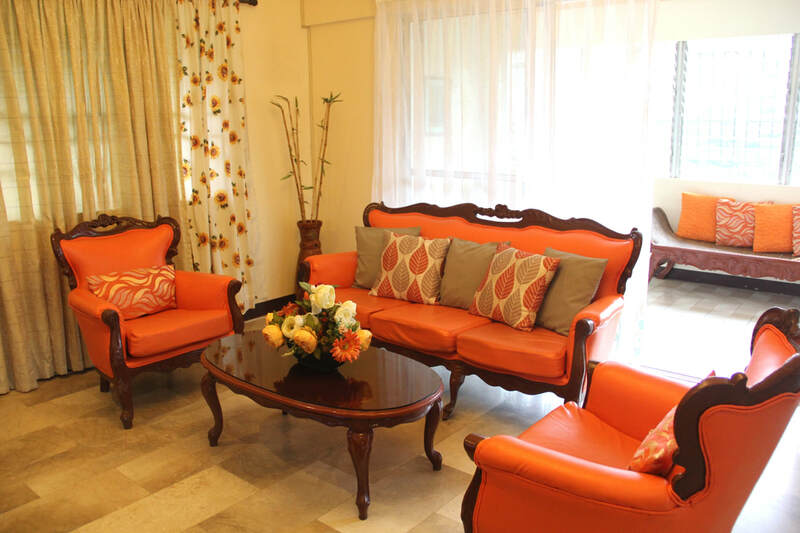 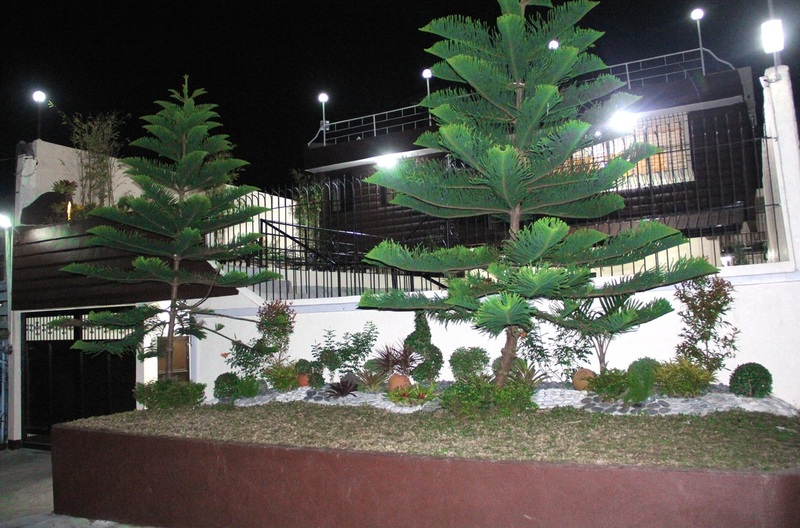 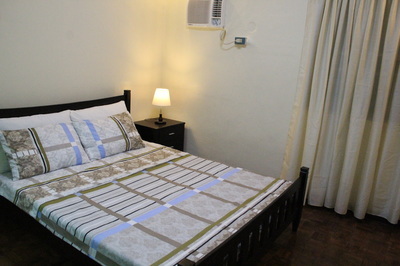 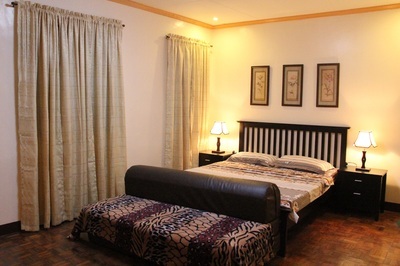 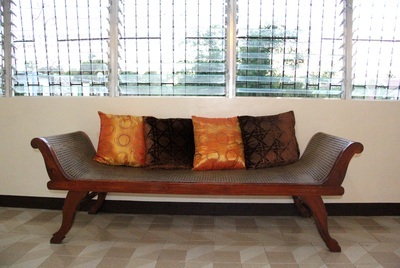 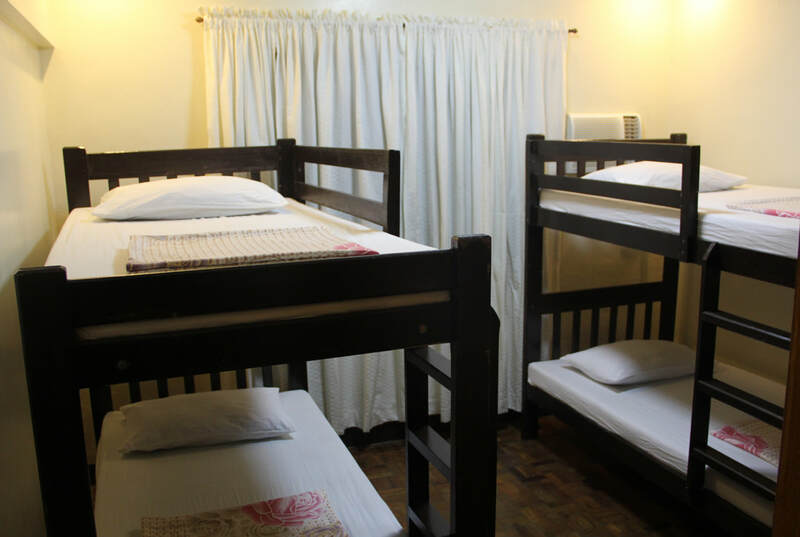 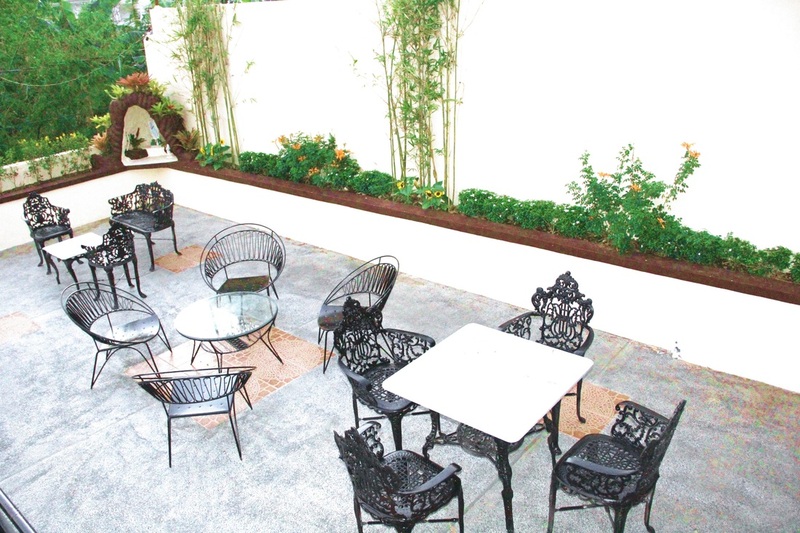 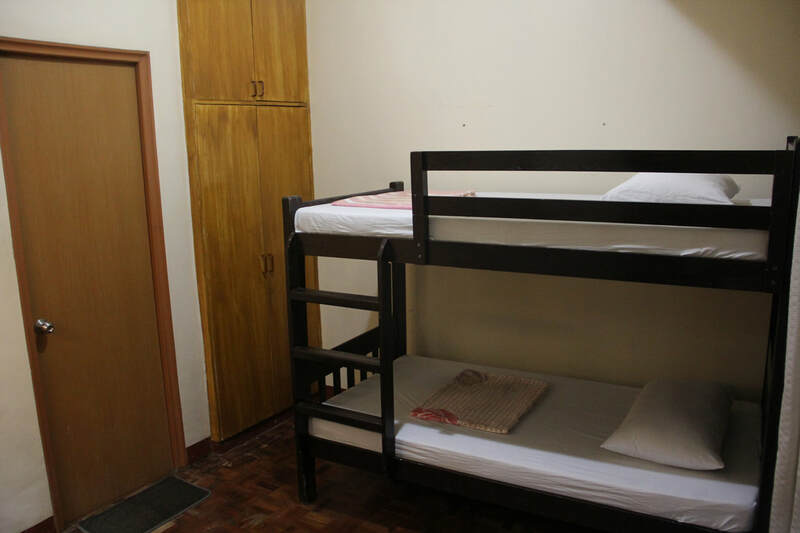 ​Or send us an email at admin@tagaytayhouse4rent.com.